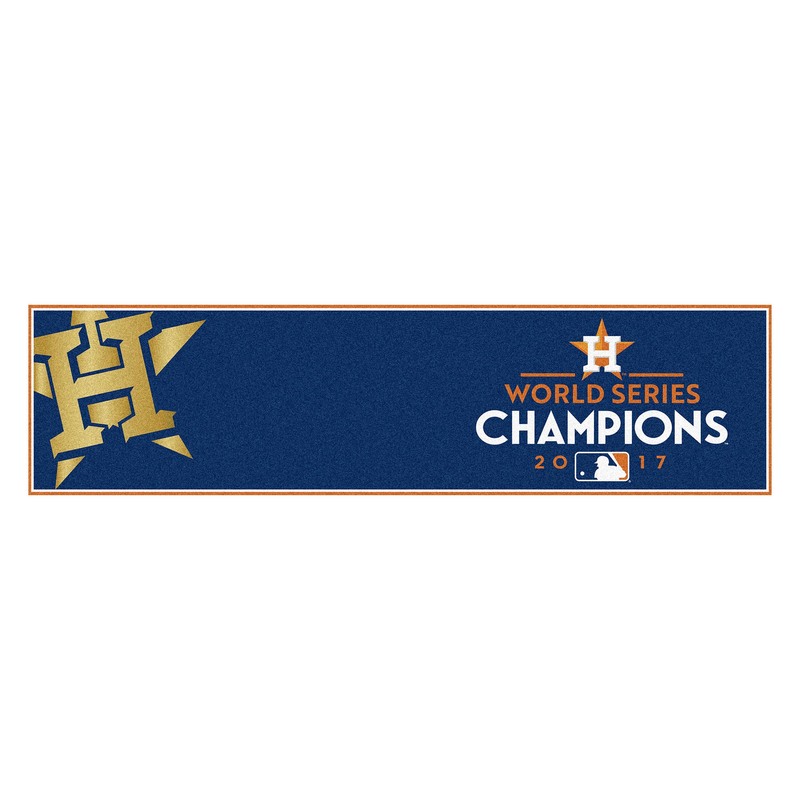 This Houston Astros 2017 World Series Championship Putting Green Mat is manufactured here in the USA out of high quality components. 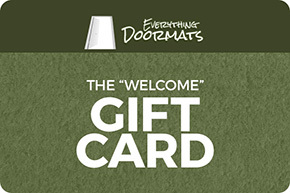 The mat is constructed with 100% nylon carpet fibers which are chromojet printed in true team colors. This MLB Putting Green Mat is printed with the Cubs Championship logo and with the teams' name at both ends of the mat. 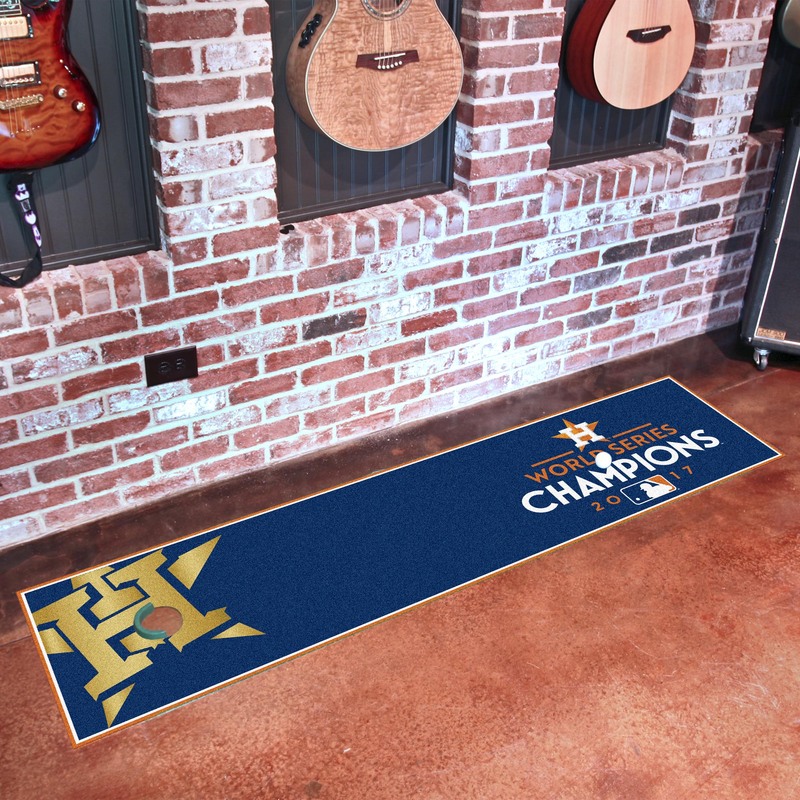 This Houston Astros 2017 Championship Putting Green is 18" x 72" and Features a realistic simulation putting surface that has a Stimpmeter rating of 11.